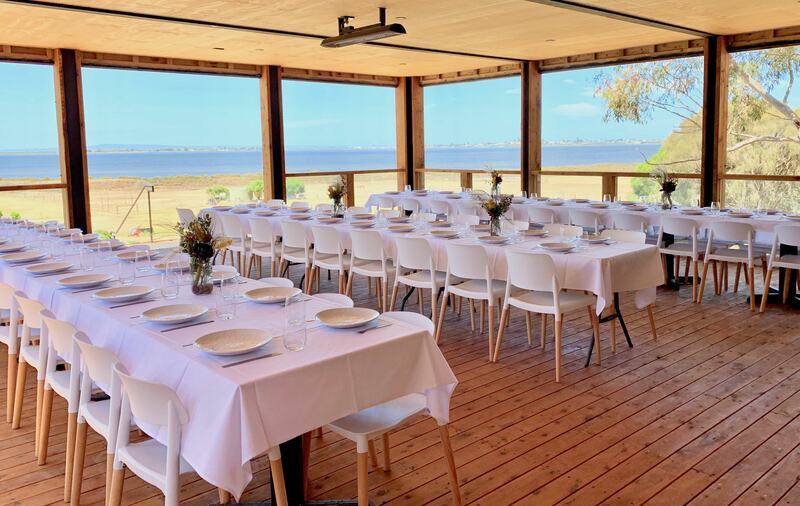 Situated on majestic Swan Bay, overlooking the historical township of Queenscliff, Basils Farm provides the perfect setting for an unforgettable wedding. The delightful settlers style “Basil’s” farmhouse, expansive lawns and stunning landscaped cottage gardens, create a breathtaking backdrop. 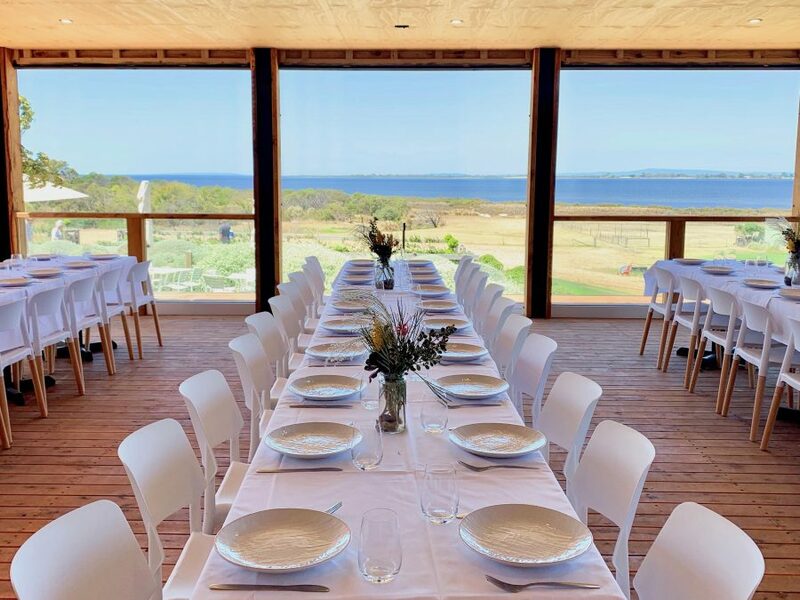 For those looking for a venue with a difference, Basils Farm offers; artisan wines, farm fresh produce, and stunning views. 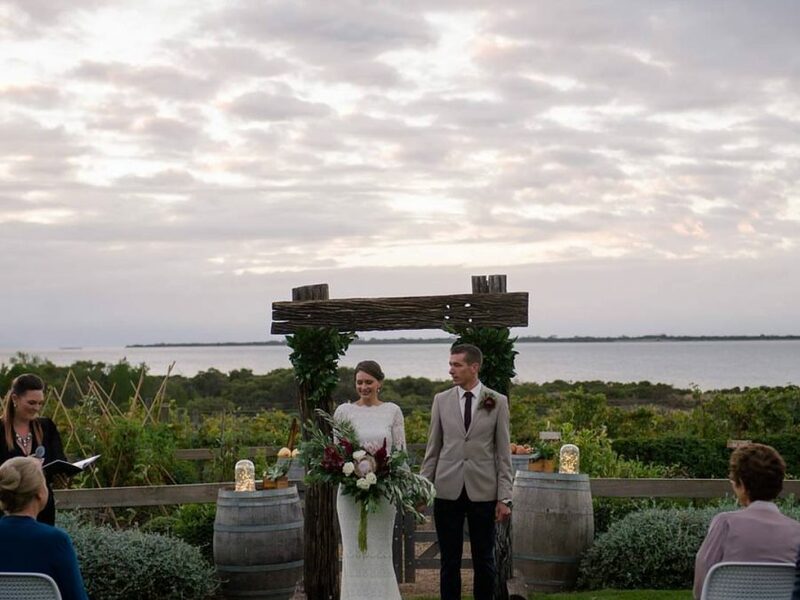 The beautiful surrounds will delight your guests and are a photographers dream. An exceptional setting, ensuring your wedding is a truly memorable occasion. 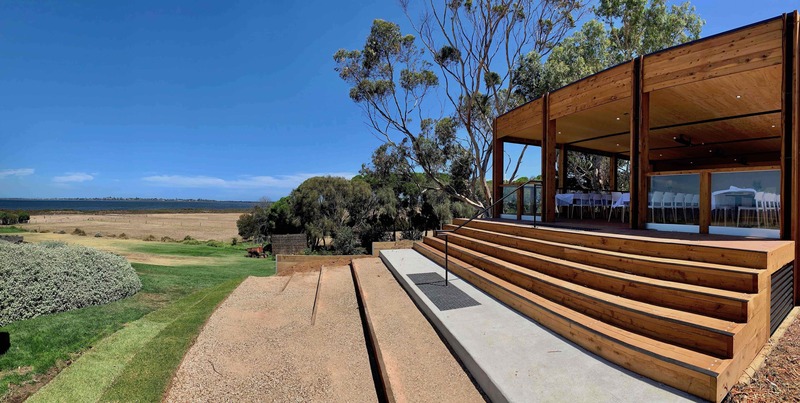 Weddings can be held inside the adjacent Basils Pavilion and/or inside Basils farmhouse. Both afford picturesque views across Swan Bay to Queenscliff. Maximum 100 guests (sit down) inside the Pavilion. Food and beverage packages are also available. 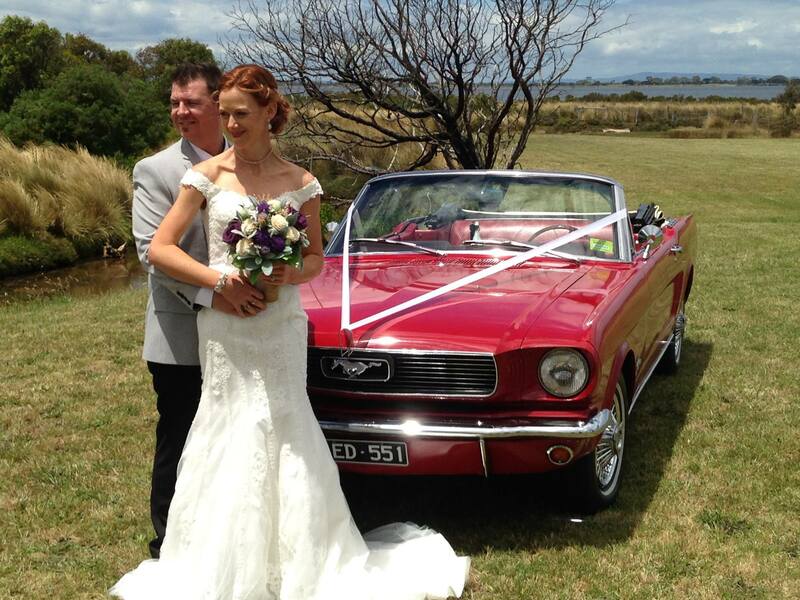 View our Basils Farm Wedding Packages or contact info@basilsfarm.com.au to discuss menu options. Photography credits: Mustang & Co and Sara Taylor Photography.